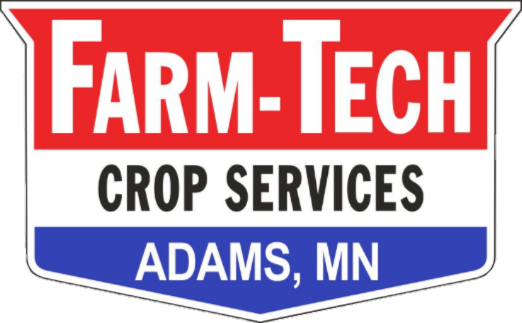 Here at Farm-Tech, our specialty is soil sampling. 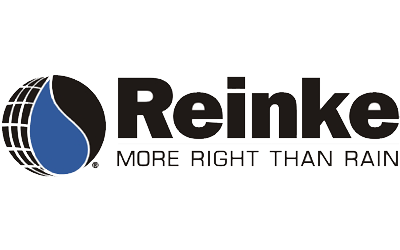 When we began in 1976, we started with soil sampling and crop consulting. 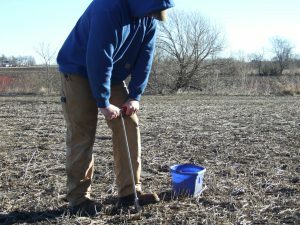 In cooperation with our GPS Services branch, we offer GPS guided grid soil sampling to our customers to ensure accuracy for soil test location. Our program is based on 2.5 acre grids with other sizes available upon request. After pulling the samples, we send them to a state certified lab to be tested for pH, Phosphorous, Potassium and Organic Matter. When we receive the results, we run our recommendations and give the reports to our growers.